With over 9 years teaching experience, Vicky makes Yoga relatable and fun for people from all walks of life. 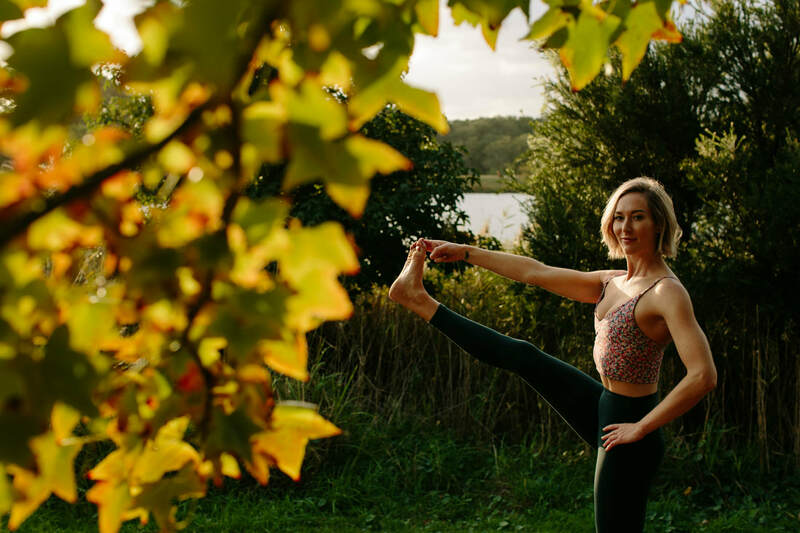 Based in Sydney, sharing her love of yoga with an open heart and mind guiding each student to progress their personal practice with a focus on technique and alignment in an approachable and playful way. ​Always inviting students to move deeper with curiosity and awareness. 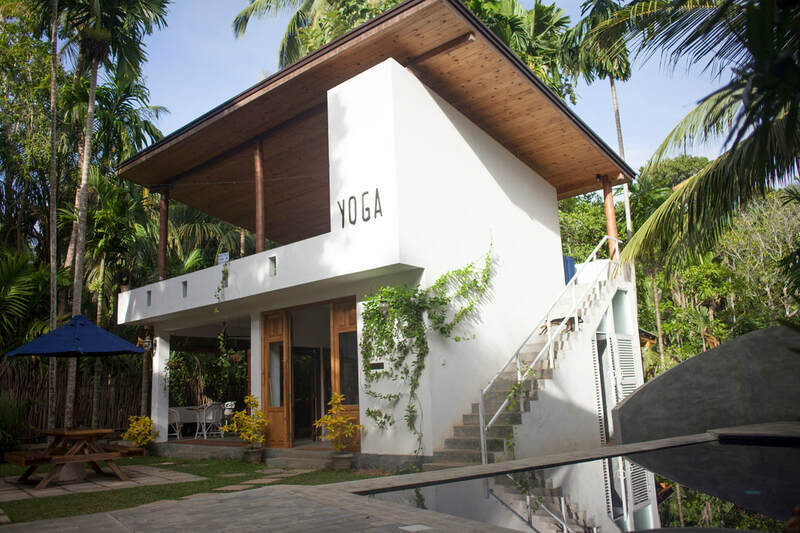 If you want to get away and immerse yourself in your Yoga Practice in a beautiful location then we have an offering for you. Both in Sydney and overseas... come and progress your practice in smaller intimate groups with experienced teachers to lead you deeper into yourself. Corporate Well-being and Yoga sessions provide employers and employees with powerful tools to manage everyday challenges and optimise health, increase morale and productivity in the workplace. Get staff up and moving during seminars, trainings and focus meetings with some effective but simple techniques. We come to you, we are flexible and work with you. School Yoga Programs are such a great way to get kids and teenagers in their bodies, feeling rather than thinking. Building confidence, learning healthy habits and techniques to relax, focus and get them through stressful times ahead. Classes can be organised to fit into any schedule- weekly, themed workshops, classes for sporting teams, co-corricular and extra curricular activities. Do you want to start Yoga, Immerse yourself in your Yoga practice for a Long weekend? Progress your Yoga Practice with some One-On-One Private Yoga sessions? Bring Yoga to your Workplace or School with a program to fit whatever your needs... Or take some time out and explore a new place while focusing on self care? We offer Yoga and Wellbeing offerings to fulfil whatever you're envisioning. Forever Evolving Yoga provides the highest quality experiences with the most experienced and Certified Yoga, Acroyoga, Pilates, Self defence, Meditation and Tai Chi Teachers across Australia with a wealth of knowledge across all Wellbeing practices. Whatever you need Forever Evolving can provide the Practitioner and design an experience for your Company, School or dream Holiday.